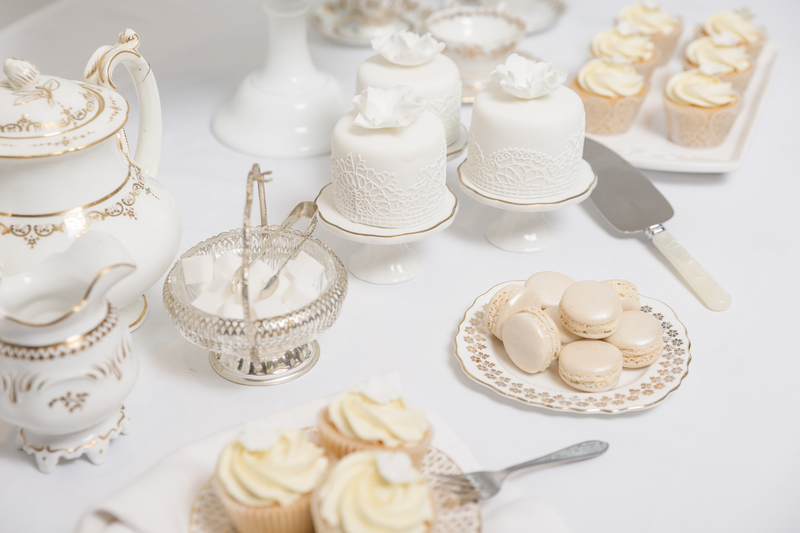 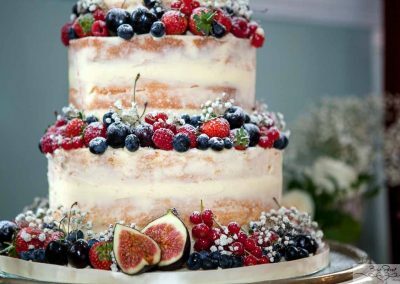 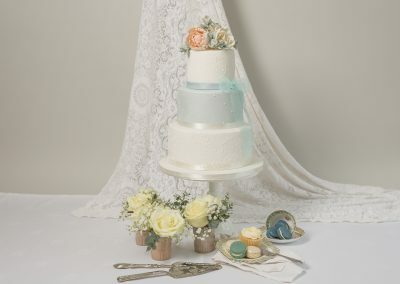 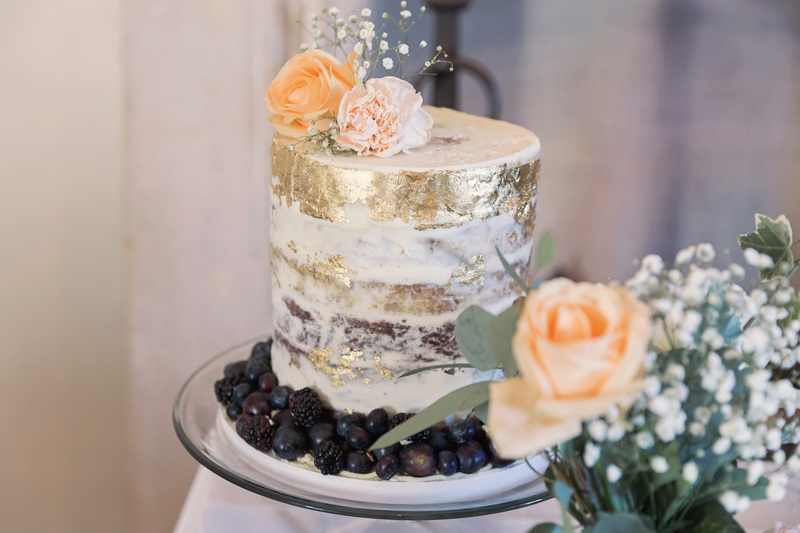 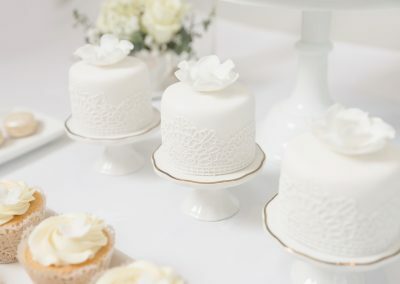 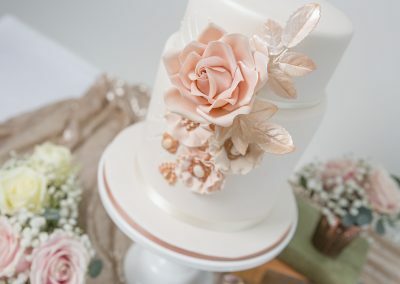 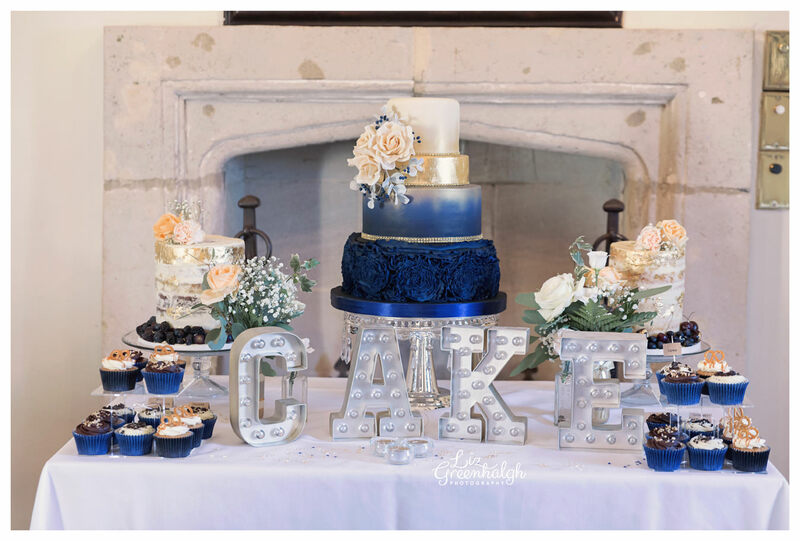 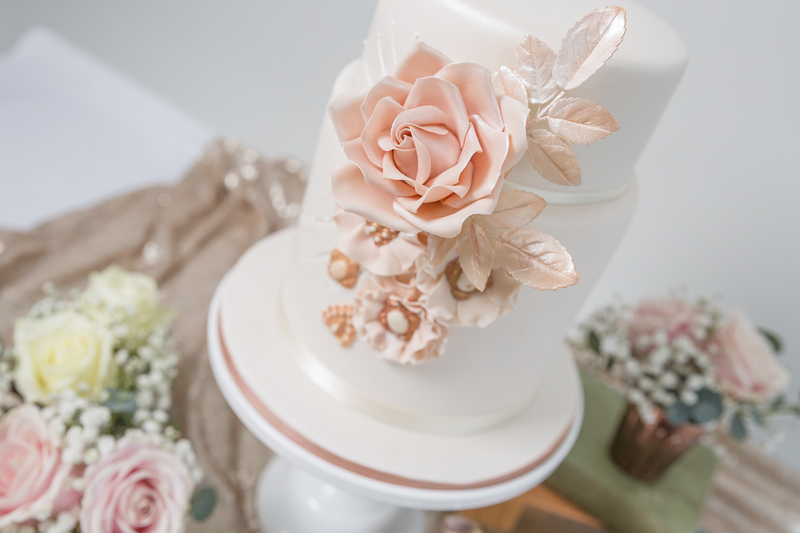 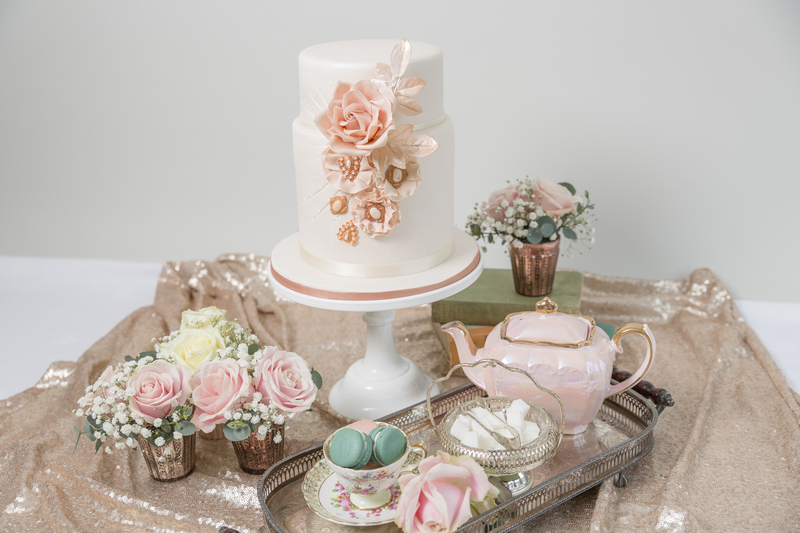 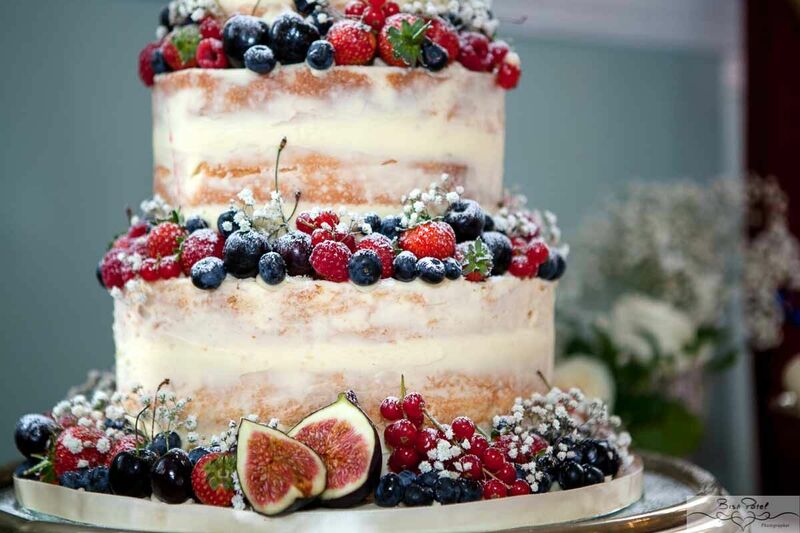 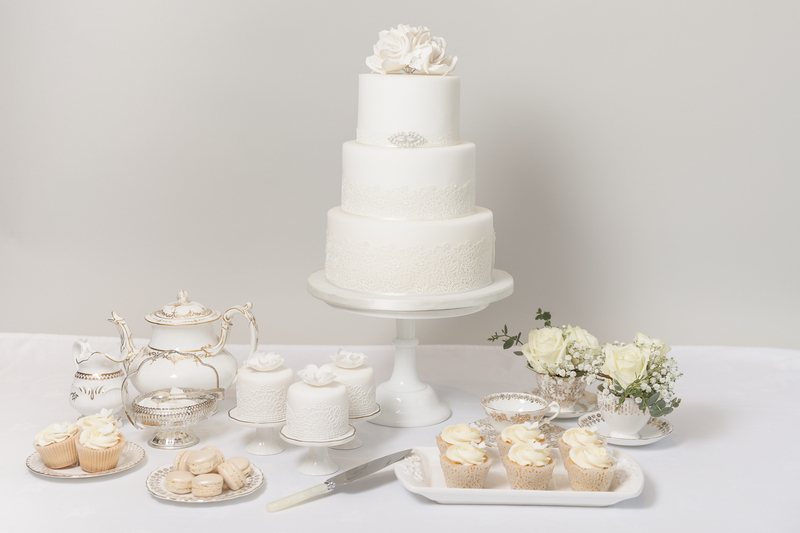 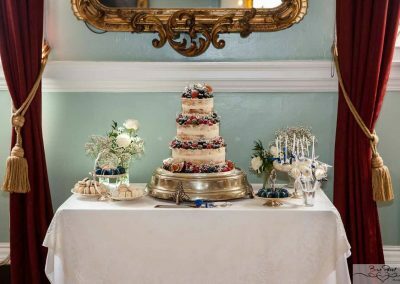 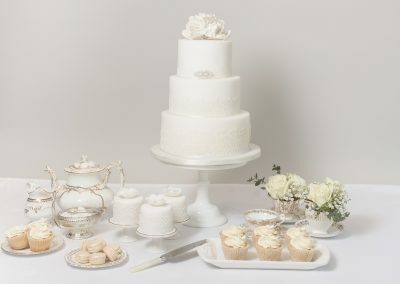 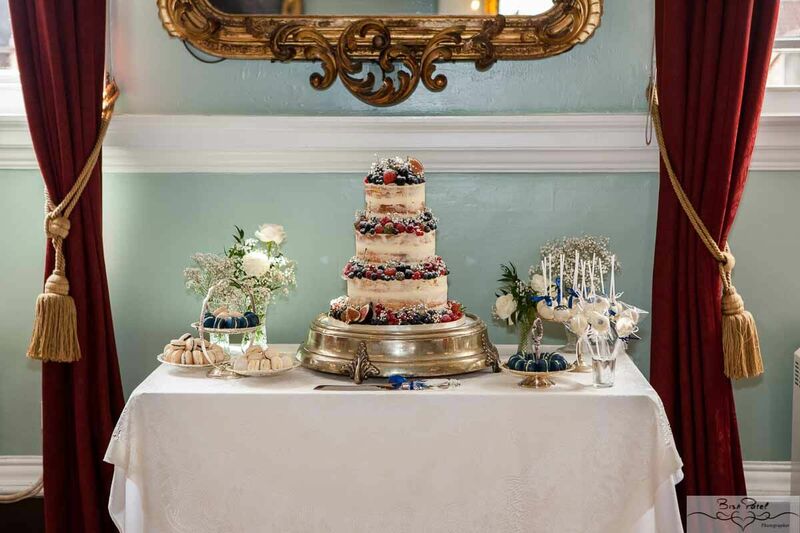 The Wedding Dessert Table is an increasingly popular way to enhance your wedding cake and sweet treat offerings. 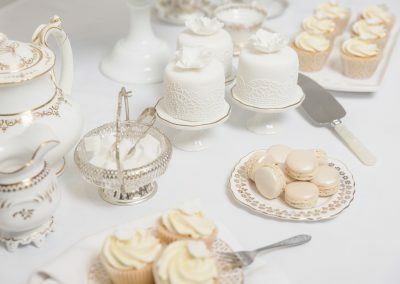 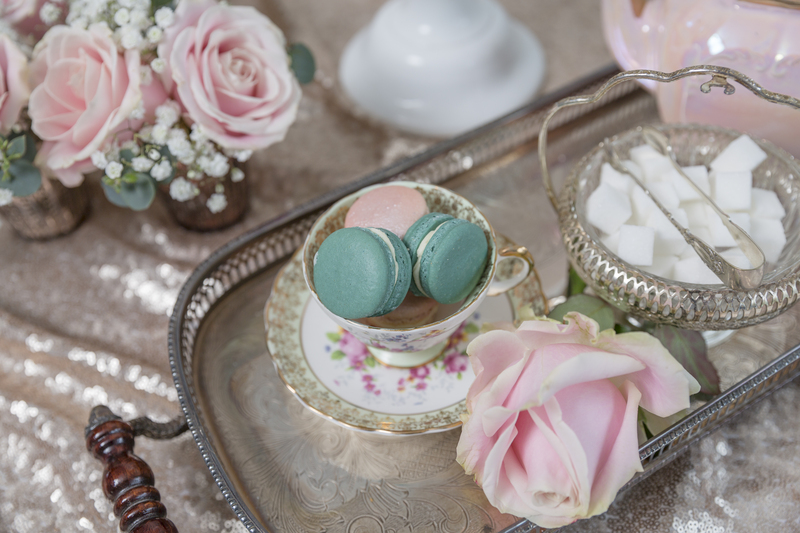 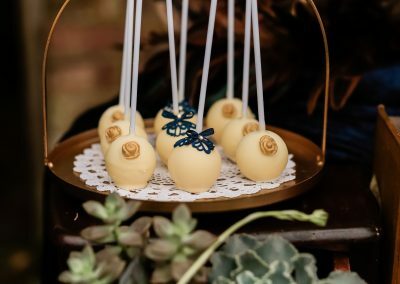 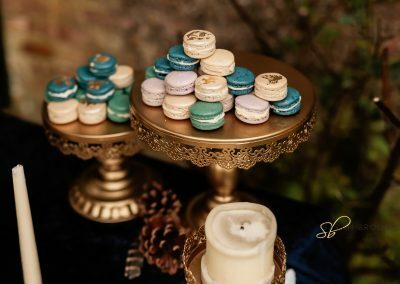 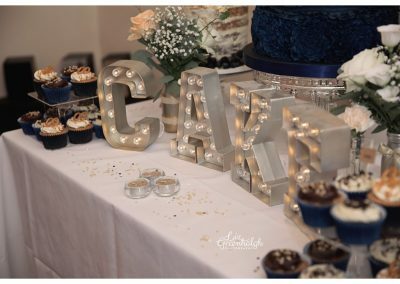 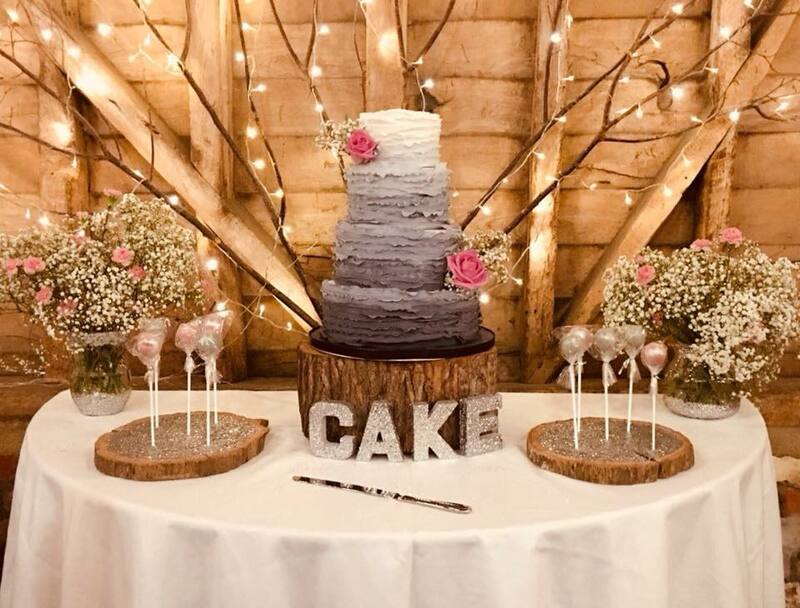 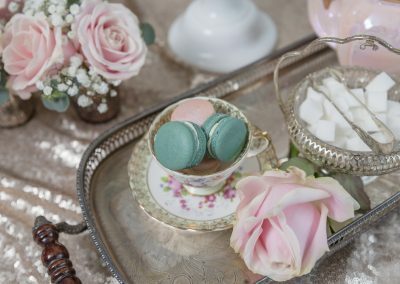 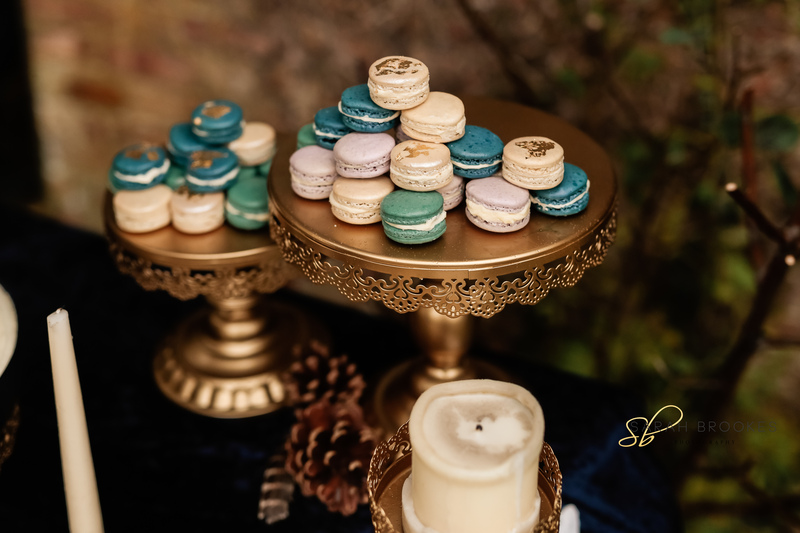 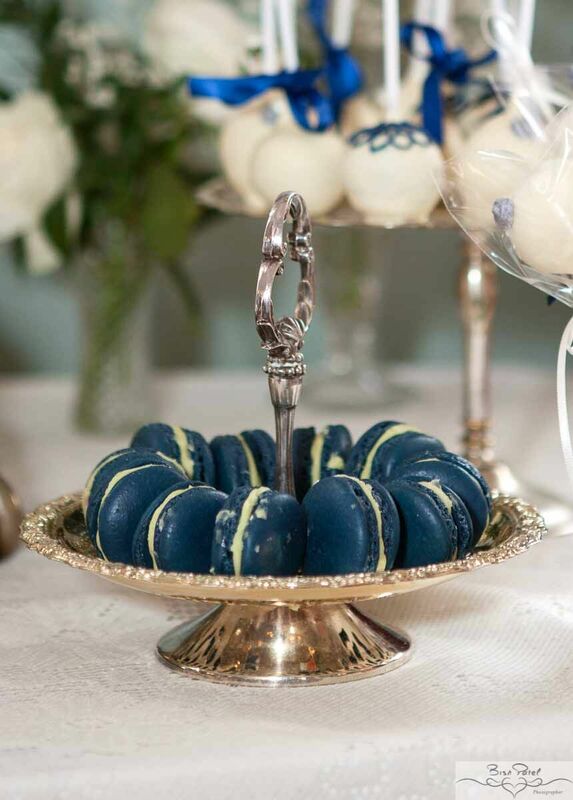 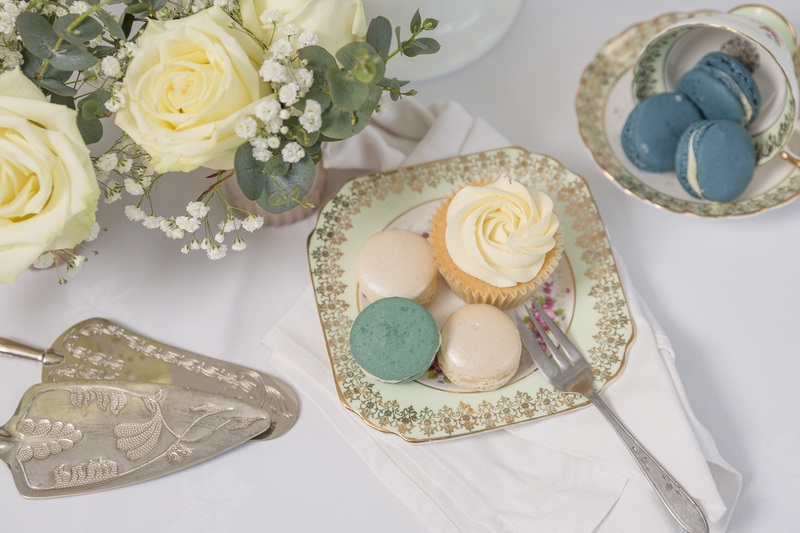 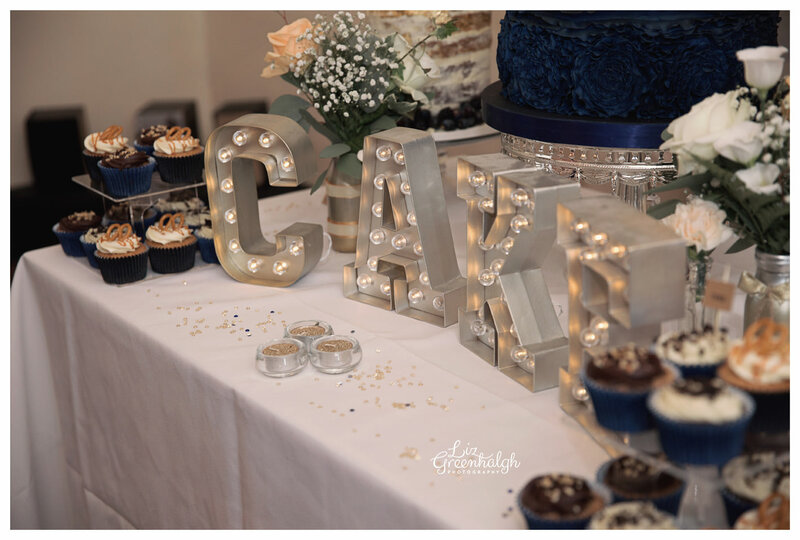 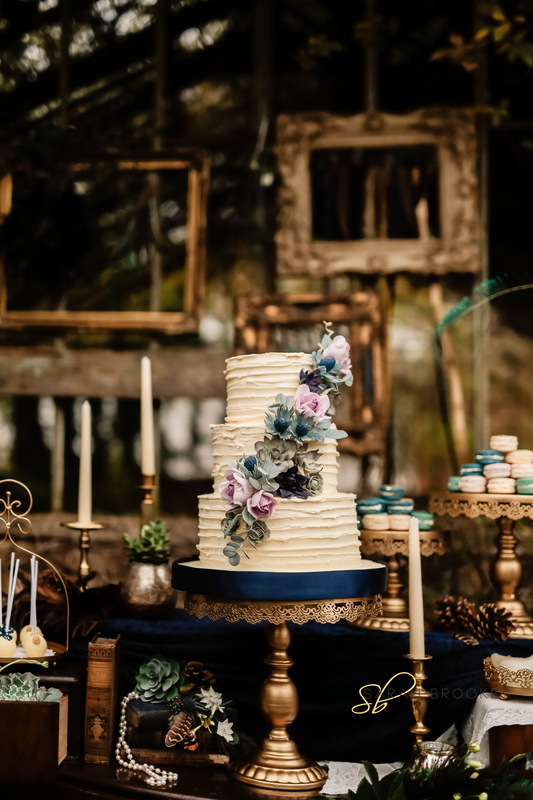 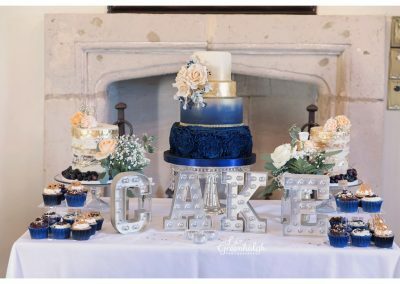 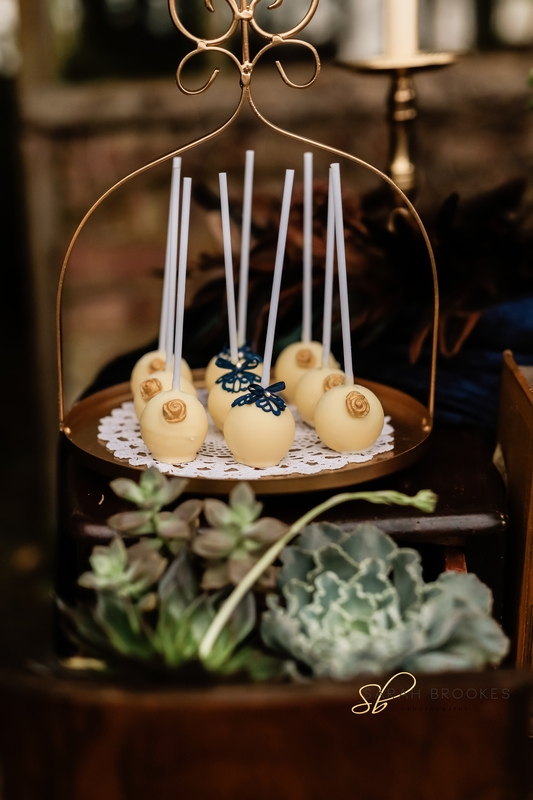 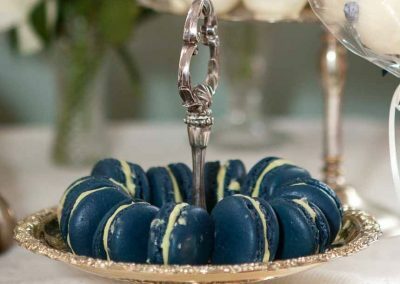 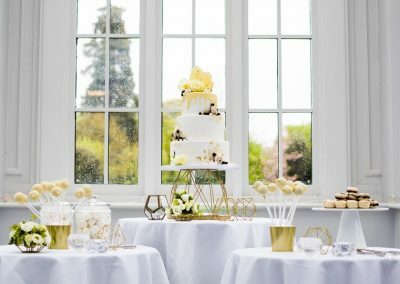 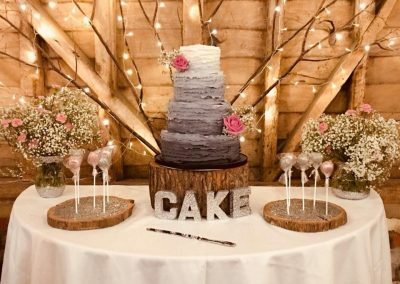 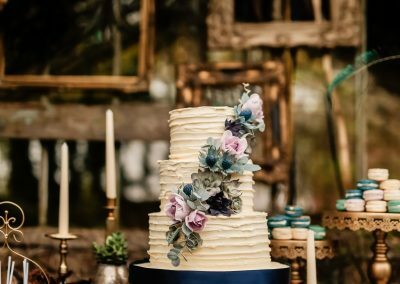 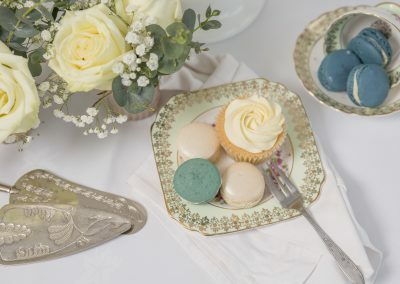 In addition to your feature cake, Wow your wedding guests with a selection of sweet treats by offering cupcakes, cookies, cake pops and macarons. 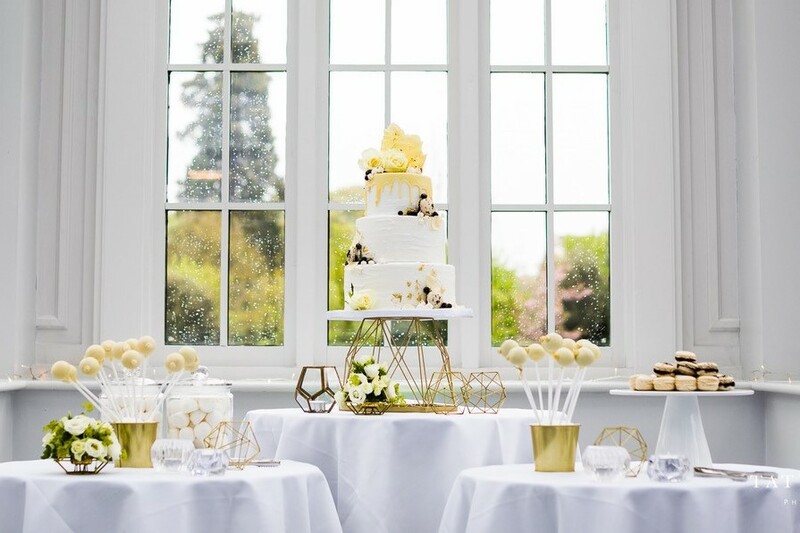 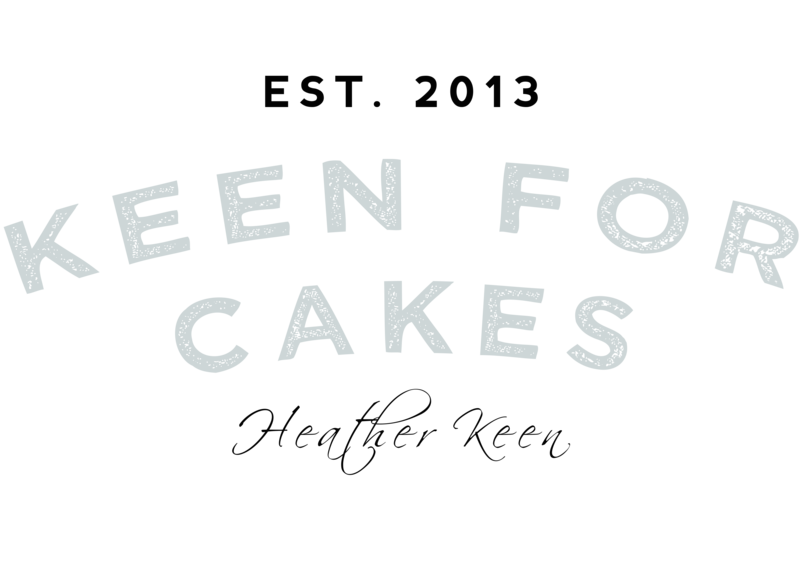 You’ll also be able to ensure your guests with special dietary requirements are catered for by offering a ‘free from’ treat as part of your selection.